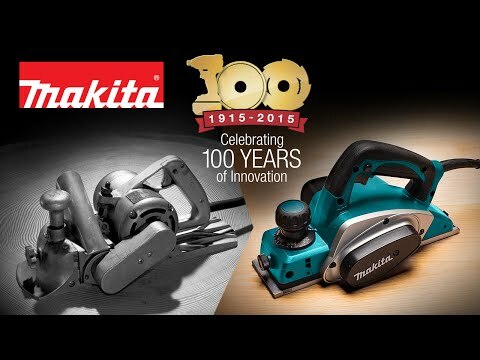 Makita's 2-inch Brad Nailer (model AF505N), features a durable and compact design with ease-of-use features including a narrow-nose design that make it ideal for a wide variety of finish applications. The AF505N can operate from 60 to 115 PSI, and drives a range of 18 gauge brad nails from 5/8" to 2-inch. The magazine capacity is up to 100 nails, with a quick release cam-lock to open the nail guide assembly to easily clear jammed nails. The cast-and-machined nose piece is engineered for precise contact with the workpiece, with a non-marring rubber nose engineered to protect the work surface. 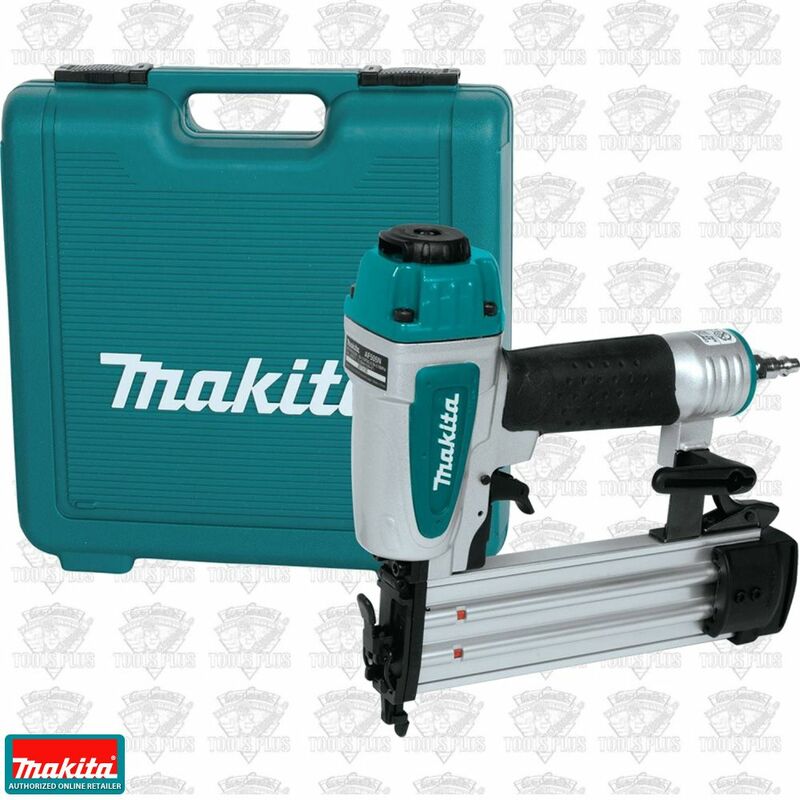 Additional features include an ultra-narrow nose design that is ideal for fastening in confined areas, and a convenient "tool-less" depth adjustment dial that can be set for a wide variety of finish applications. For added convenience, the multi-directional exhaust port rotates 360 degrees to direct exhaust air away from the user. Dimensions (L x W x H): 10-1/4" x 2-1/2" x 9-3/8"